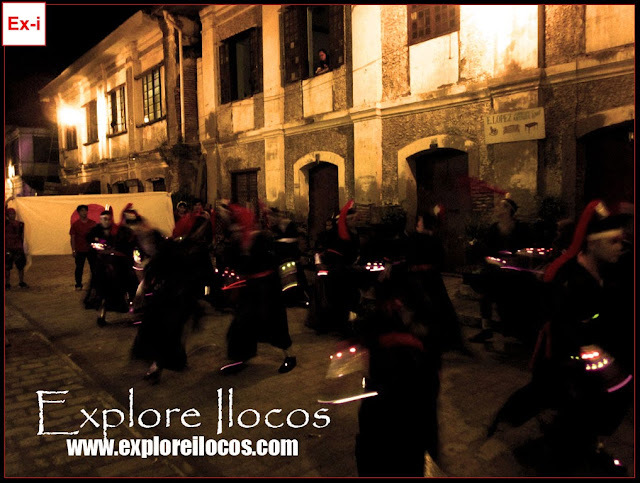 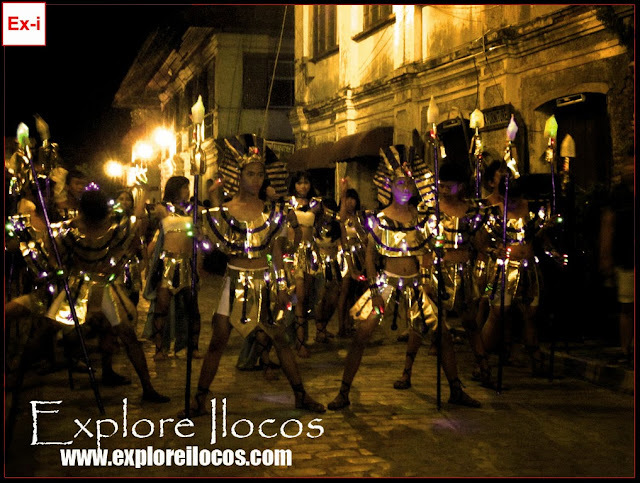 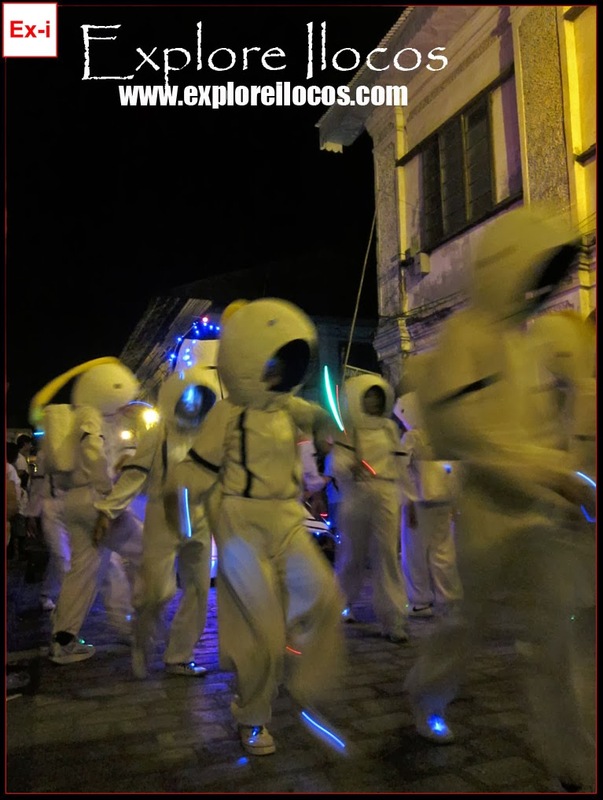 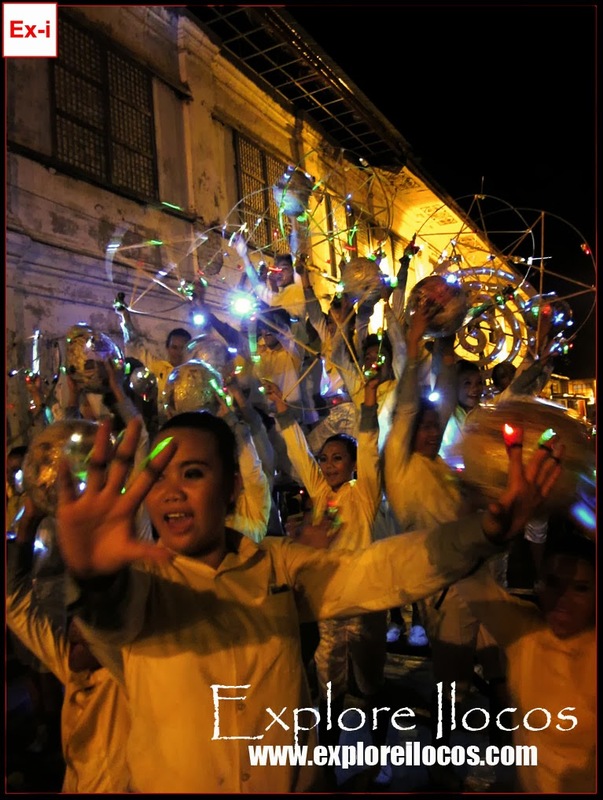 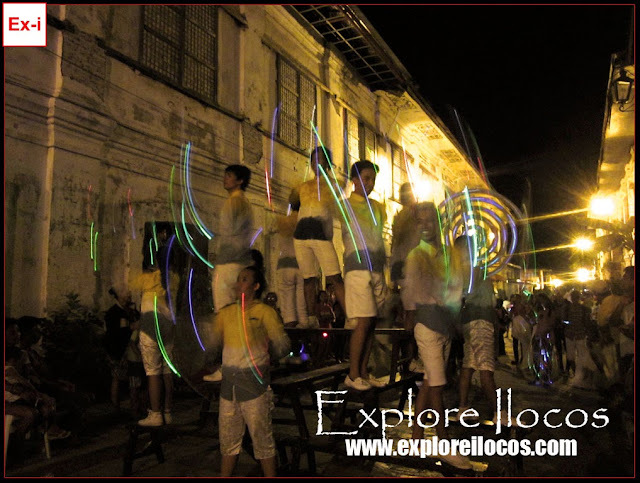 THE SECOND NIGHT OF THE VIGAN TWILIGHT FESTIVAL 2013 IS STREET DANCING WHERE PARTICIPANTS STARTED A DANCE SHOWDOWN IN THE DARKNESS IN FRONT OF THE VIGAN CITY HALL AS THEY ILLUMINATE THE NIGHT WITH THEIR COSTUMES AND PROPS. 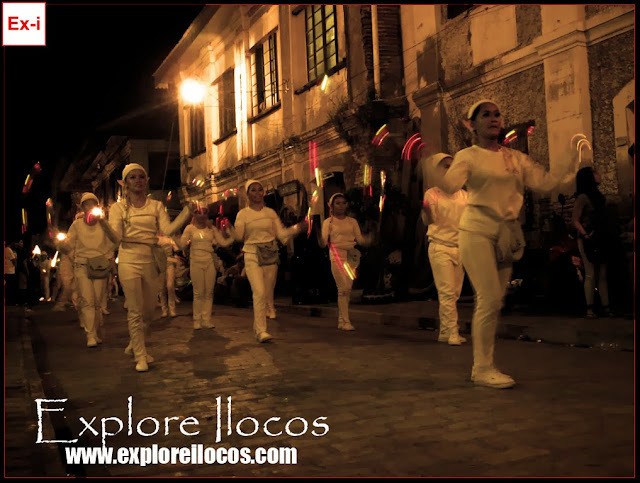 THE STREET DANCING CONTINUED TO QUEZON AVENUE, TO LIBERATION BOULEVARD, THEN A TURN TO CALLE CRISOLOGO AND ENDING AT THE PLAZA BURGOS. 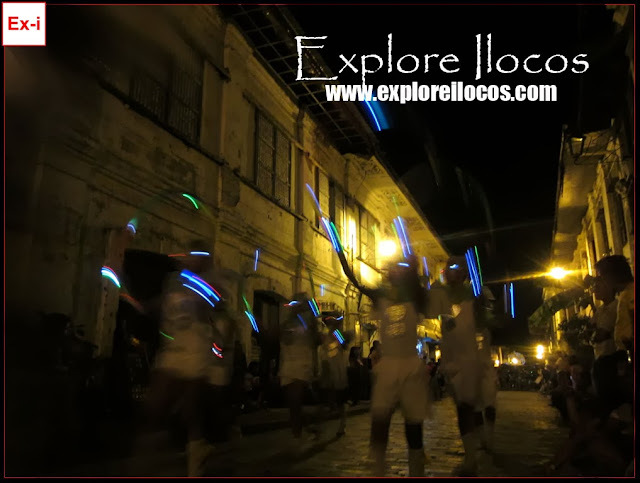 THE CITY WAS CROWDED WITH A LOT OF VISITORS, LOCALS, TOURISTS AND SPECTATORS.